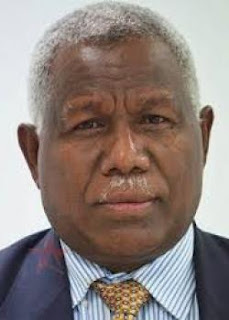 Solomon Islands’ Prime Minister Rick Houenipwela will visit New Zealand from 6-8 June 2018, Prime Minister Jacinda Ardern has announced. New Zealand and Solomon Islands have a long history of cooperation, including under the successfully completed Regional Assistance Mission to Solomon Islands (RAMSI). Maintaining peace and stability in Solomon Islands to enable economic growth and improve wellbeing is the cornerstone of New Zealand development assistance to Solomon Islands. This will be Prime Minister Houenipwela’s first official visit to New Zealand as Prime Minister, and he will be accompanied by a delegation of officials.